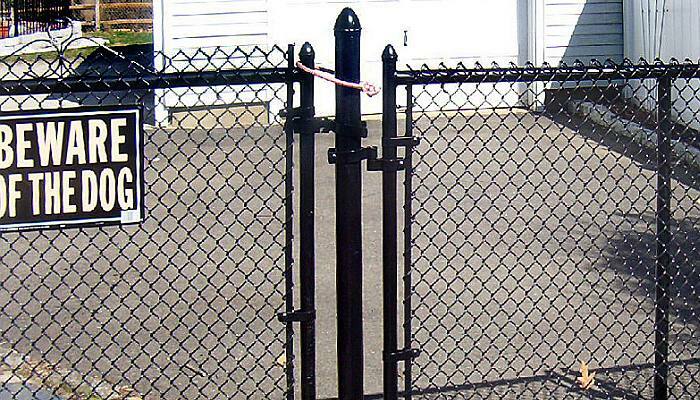 Chain-link fences are perfect for home or commercial use offering pet containment, security, and protection. 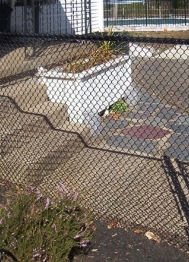 Chain-link fences are strong, long lasting and maintenance-free. 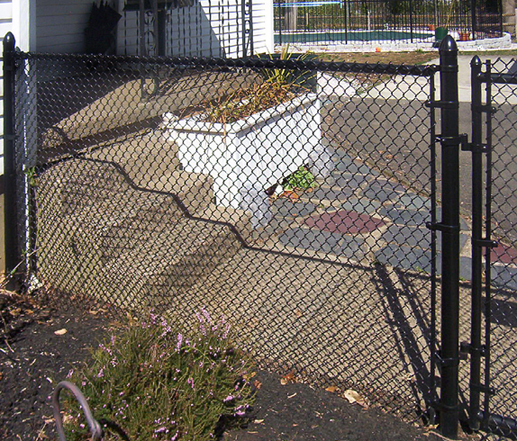 Chain-link fences are attractive and available in a variety of styles and colors. 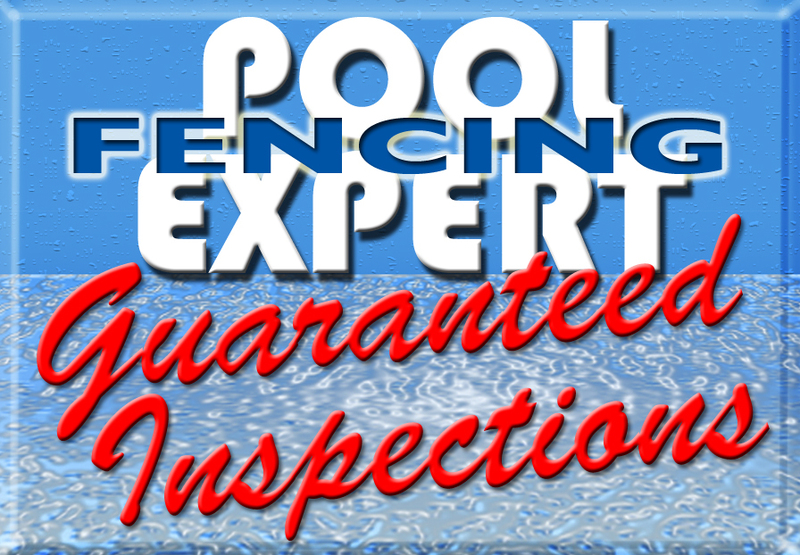 They will blend well with any type of landscaping.